Eines unserer liebsten Mittaggerichte oder schnelle Abendmahlzeiten ist gegrillte Käse Schnitte. Das knusprige Brot und der warme geschmolzene Käse…eine wunderbare superköstliche Mahlzeit. Zutaten (fuer 2 Schnitten): 4 Schnitten Butter Cheddar Käse, Scheibenkäse Gouda Käse, Scheibenkäse Notiz: Du kannst Deine Lieblingskäsesorte benutzen. Der Käse muss aber Schmelzen können, ansonsten klappt es nicht. Zubereitung: 1. Erwärme eine Bratpfanne (am besten mit Antihaftbeschichtung). 2. Schmier ein kleines bisschen Butter auf die Aussenseite der Schnitten. (Das ist die Seite die in die Bratpfanne kommt. Pass auf die Brotscheiben nicht zu vertauschen, so dass sie übereinander passen. 3. Platziere eine Bortscheibe mit der Butterseite nach unten in die gewärmte Bratpfanne. Platziere die Käsescheiben auf die Schnitte und decke den Käse mit der anderen Brotscheibe zu. Die Butter dieser Schnitte soll nach oben zeigen. Wiederhole das für die andere Käseschnitte. 4. Unter niedriger Hitze, brate die Käseschnitte langsam, so dass der Käse schmilzt. Wende die Schnitte und brate sie bis beide Brotseiten gold-braun sind. 5. Verzehre mit Suppe, so wie Tomatensuppe oder gerösteter Paprikasuppe. Categories: Appetizers & Snacks, In The Kitchen | Tags: Brot, Kaese, vegetarisch | Permalink. One of our favorite fast lunch or dinner meals is making grilled cheese sandwiches. The crunchy warm bread and the gooey melted cheese…it’s like a flavor explosion in your mouth. Bakery bread is amazing but using home-baked bread is even better. 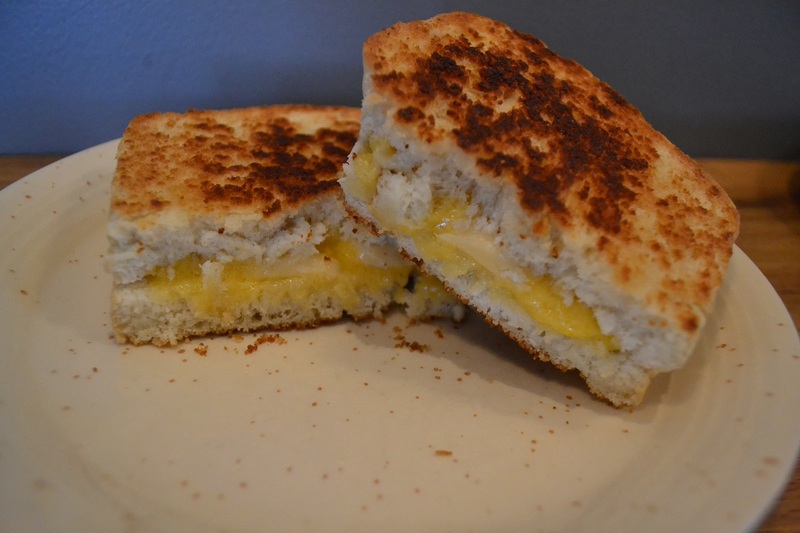 So we used bread slices from the Classic White Bread https://ourfunstuff.wordpress.com/2015/01/24/classic-white-bread/ we baked and made grilled cheese sandwiches. Note: Choose your favorite cheese. We like using Cheddar and Gouda. 4. With griddle warm and on low heat, place one bread slice (buttered side down) on the griddle. Layer the cheese on the bread slice and cover with other bread slice (buttered side up). Repeat for other sandwich. 5. Allow the cheese to melt, while carefully watching that the bread doesn’t burn. Turn the sandwich over to cook other bread slice, until both of the bread slices are golden brown. 6. Enjoy with soup, such as tomato soup or roasted red pepper soup. Note: Can be made in non-stick pan, if you do not own a griddle. Categories: Appetizers & Snacks, In The Kitchen | Tags: bread, cheese, vegetarisch | Permalink. Of course, some times you have to dream big. 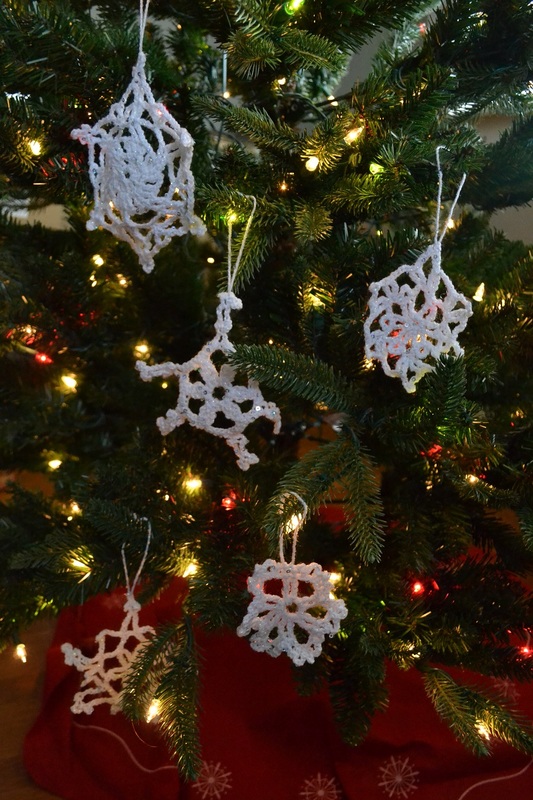 After having mastered the first steps of knitting and “knowing” how to crochet (or so I thought)…I figured I can easily learn how to crochet snowflake ornaments and send them as Christmas presents. So Hans and I went to the public library and I checked out “Crocheting: For Dummies” and “Christmas Crochet”. This book contains instructions for a snowflake pillow. I used the patterns for several snowflakes and turned them into ornaments. 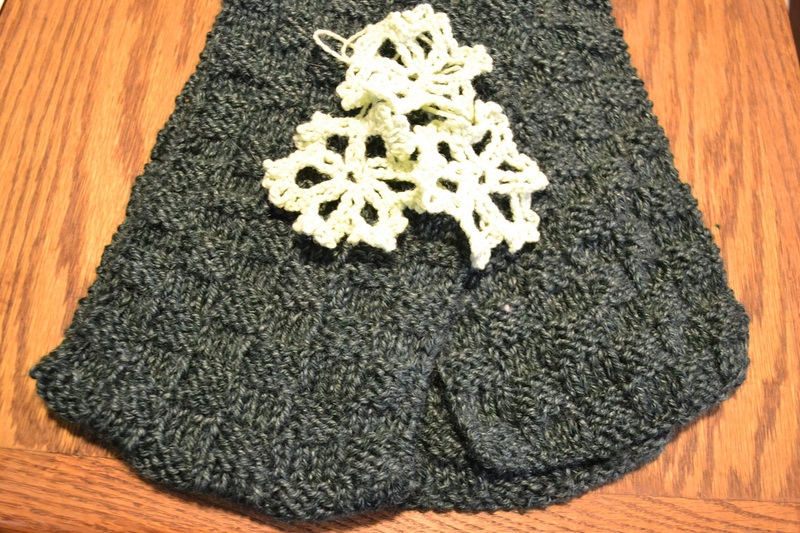 The snowflake crocheting patterns were rather overwhelming at first. It was like looking at images of hieroglyphs. 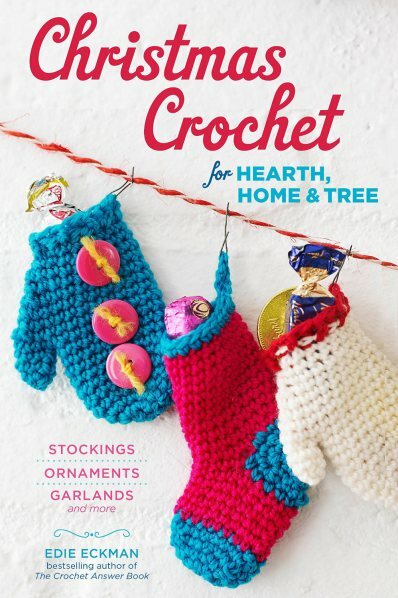 And once I started reading the Crocheting for Dummies book, I realized how little I truly knew about crocheting. WAIT?! There is more than just the two stitches I used to make the little woolen squares?! It took a bit of patience and practice but eventually, I succeeded in making snowflake ornaments. Below you can find images of my snowflake ornaments. Categories: Arts & Crafts, Crocheting | Permalink. Meine Tante ist ganz begabt mit Häckeln und meine Mama (liebevoll kleenes Muttel genannt) ist ganz begabt mit Stricken. Bis auf kleine Wollquadrate, die ich aus Wollresten gehäckelt habe als ich 15 Jahre alt war und zu einer Decke zusammengenäht habe, verstand ich vom Häckeln nicht viel. Und vom Stricken noch viel weniger. Als mein kleenes Muttel mich letzten Sommer besuchen kam, hatte ich mir vorgenommen zumindest die Grundschritte fürs Stricken zu lernen. 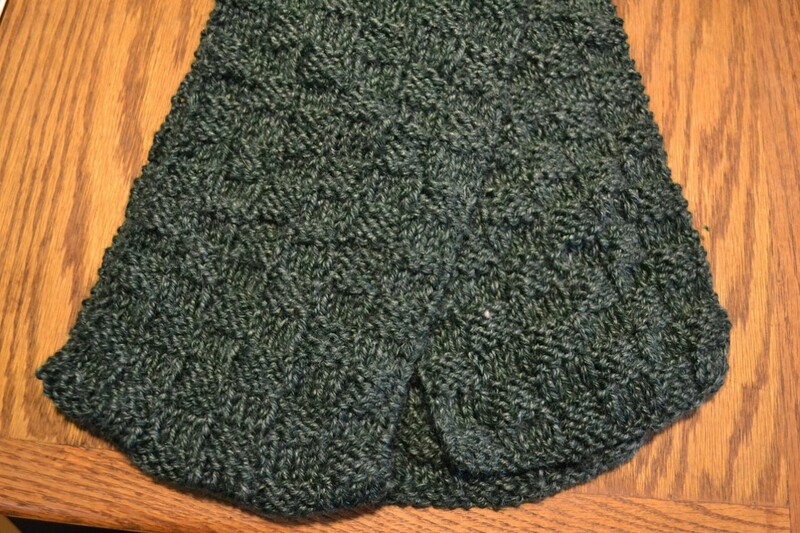 Sie zeigte mir also wie man mit einer Rundstricknadel anfängt zu stricken und wie man gerade (G) und linke (L) Maschen strickt. Bewaffnet mit diesen Fähigkeiten, habe ich glatt beschlossen bis Weihnachten mehrere Schäle als Geschenke fertig zu haben. Mit abwechselnden geraden und linken Maschen habe ich dann auch die ersten Schäle gestrickt. 7. Reihe: Wechsel hier die geraden und linken Maschen, um das Karomuster zu erreichen. Categories: Arts & Crafts, Knitting | Permalink. 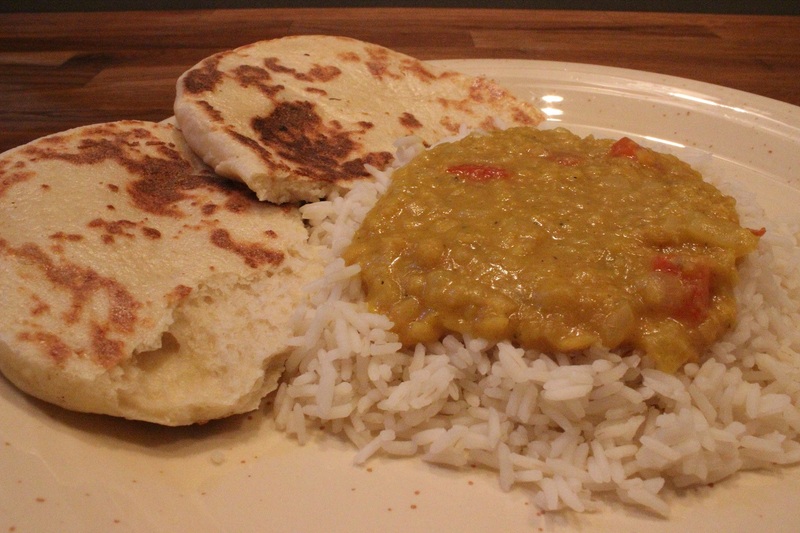 After the success (taste) of the last lentil dish (as well as failure as those green lentils did not become as soft as I remembered from brown lentils)…I was excited to come another recipe idea that used lentils. This time red lentils. I still do not know what the difference between brown, green, and red lentils are. Obviously the color…but is one type of lentil better to use for one kind of dish over another? Well, this recipe with some modifications turned out great. 1. Place the lentils, water, veggie bouillon cube, and turmeric in a medium pan. Bring to a boil, reduce the heat, and simmer covered for 10 minutes, or until the lentils are tender. Keep checking the mixture to make sure it does not sticking to the bottom of the pan. Meanwhile, if you are planning on eating rice with this dish, cook rice (we used Jazmin rice) according to package instructions. 2. While the lentils are simmering, heat the ghee in a small frying pan and add the onion. Cook until the onion is soft and golden, before adding the garlic, chili, cumin, and coriander. Cook, stirring 2-3 minutes and fragrant. Stir the onion mixture into the lentil mixture and then add the tomato. Simmer over low heat for about 5 minutes, stirring frequently. 3. Season to taste and add the coconut milk. Continue heating the mixture, until heated through. Stir frequently. 4. 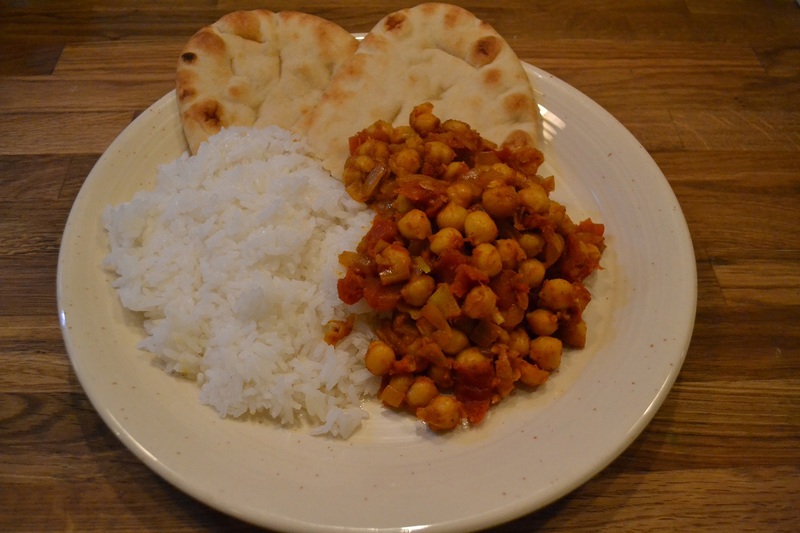 Serve with basmati rice and naan bread. * It is homecooked, therefore you get to choose all of the ingredients for this dish. * Tumeric is known for its anti-inflammatory properties. It also has antioxidant properties. * Lentils are rich in fiber, copper, phosphorous, manganese, and iron. Additionally, they are a good source of protein. * Coconut milk is rich in fiber and vitamins C, E, B1, B3, B5, and B6. It also contains iron, selenium, sodium, calcium, magnesium, and phosphorous. Categories: In The Kitchen, Main dishes | Tags: coconut milk, Dal Tadka, homemade Indian food, Indian food, red lentils, vegetarian, Yellow Dal | Permalink. So the semester has started…I am teaching four upper level division classes plus wanting to start a science outreach project at local high schools…oi…very busy. 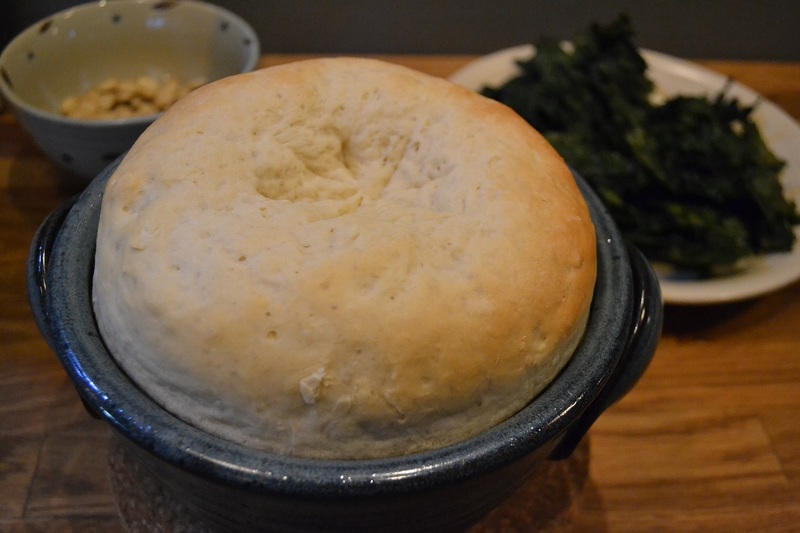 I am supposed to be working on a review paper…but I am sitting in the train right now, commuting home from work and decided to write up a couple of recipes that we recently tried. 1. Heat the ghee in a medium pan. Add the onion and garlic. Cook, stirring occasionally, using medium heat until onion is soft. Add all of the spices (except garam masala) and cook for an additional 2-3 minutes, stirring constantly. 2. Stir in the chickpeas and tomatoes. Simmer over low-medium heat, covered for 20 minutes, stirring occasionally. If you are planning on serving the dish with rice, start preparing the rice. Rice usually takes about 20 minutes to be made. We used Jasmine rice following the instruction on the package. 3. Stir in the garam masala and simmer, covered, for an additional 10 minutes. Note: This dish stores well in an airtight container in the refrigerator and can easily be reheated in the microwave. Adapted from a recipe book that I used to own but rarely ever used, since I thought that most of the recipes wouldn’t taste good to me. 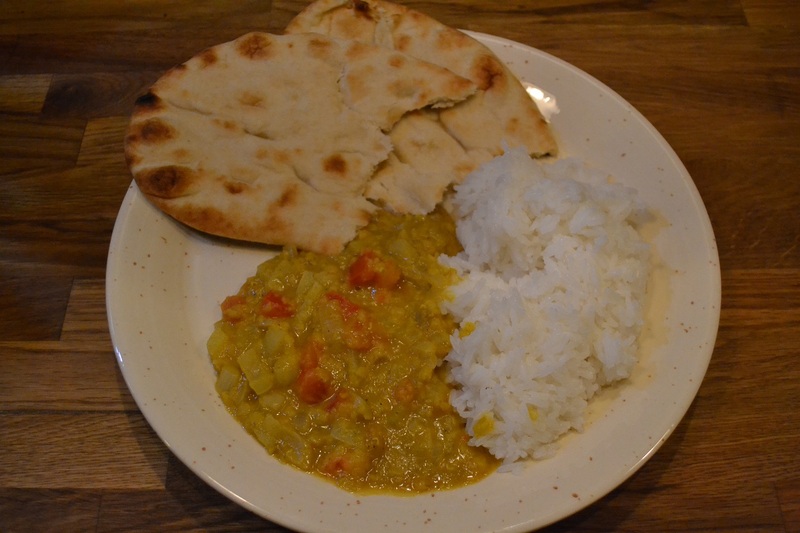 Categories: In The Kitchen, Main dishes | Tags: chickpeas, curry, Indian food, vegan | Permalink.